Are you looking for a professional tree service to help you out around your Grand Lake area home or business? One of the things that makes the Grand Lake area so beautiful is all of the trees that line the lake and surrounding areas. But for your home or business, those trees can be a bother, and often dangerous. 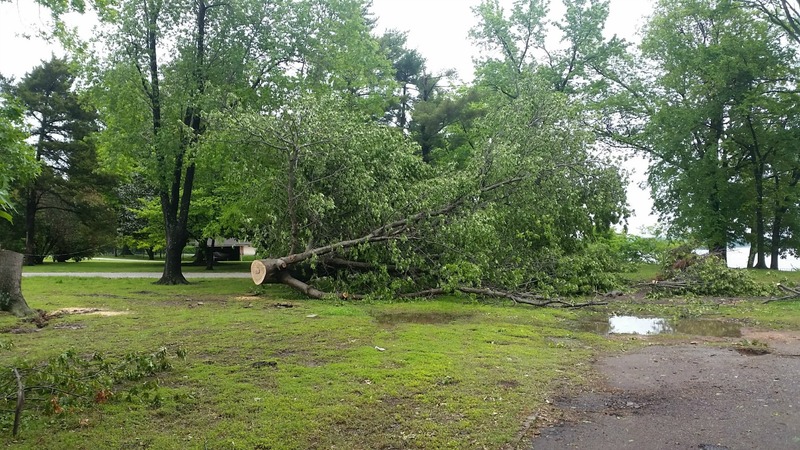 Whether you need emergency tree service because of damage or are looking to have some trees trimmed or removed entirely, there are several tree service professionals in the Grand Lake Oklahoma area that can help you. All of these companies should be able to help you with your tree trimming, tree removal, stump grinding and tree maintenance needs, but please note that some companies focus more on the Grove and Monkey Island area while other companies might focus more in the Langley, Ketchum and Afton areas. 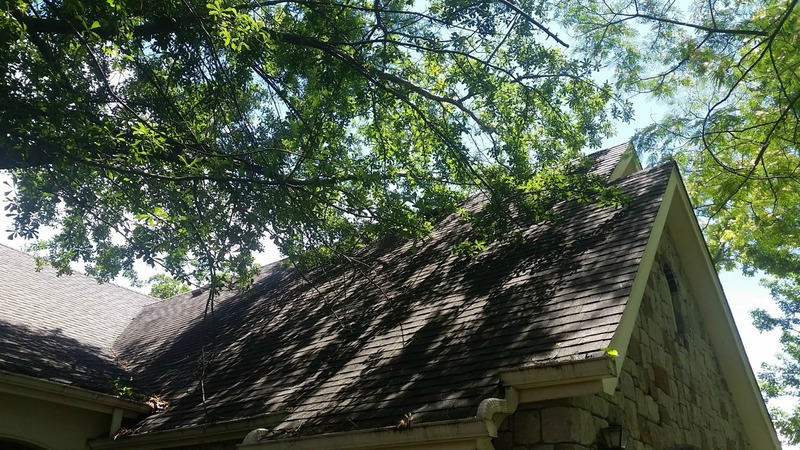 When it comes to tree care, some jobs are just too big and too dangerous, like large limbs hanging over your Grand Lake area house. It is best to leave this type of work to the professional tree experts or arborists if you’re not already highly skilled in tree care and safety. But hiring a tree service comes with its own set of risks. To protect your interests, go ahead and ask your tree care professional some questions and make sure you understand and are good with their answers. Is their insurance up-to-date? This is the most important question. You want to make sure you will not be liable for damage, accidents or injuries. Ask for a list of references – Any good company, tree service or otherwise, in the Grand Lake area will be happy to share names of satisfied customers. Try to get names of recent customers, and make sure it’s OK if you contact these folks personally. Did you get a detailed estimate? Get written estimates so everyone is on the same page in terms of the scope of work to be included and who is responsible for debris removal, clean-up, etc. What equipment will be used? People often don’t think about this, but you want to make sure there aren’t massive tractors tearing up your lawn and landscaping when they are doing the tree work. And, if you’ve got a sprinkler system or other things of that sort, make sure the tree guys know the layout, where lines are, etc. How long will the job take? This is why you want to get an estimate. A reputable Grand Lake company will know about how long it will take them to do your job. Safety First? OSHA requires that tree service professionals wear personal protective equipment like hard hats. Is the company equipped with the ropes and everything it needs to do the job safely? It is always important to protect yourself and your property when hiring a tree care professional for your Grand Lake area job. A good place to start is with the Grand Lake Oklahoma area tree service professionals featured above. And you can find any kind of Grand Lake area contractor by visiting THIS PAGE.